Captain America has found his new nemesis for Captain America: Civil War and you may remember him from Inglourious Basterds. Speculation ahead. Captain America: Civil War already has a fairly extensive cast, including Robert Downey Jr., the new Black Panther Chadwick Boseman, Sebastian Stan, and (of course) Chris Evans. 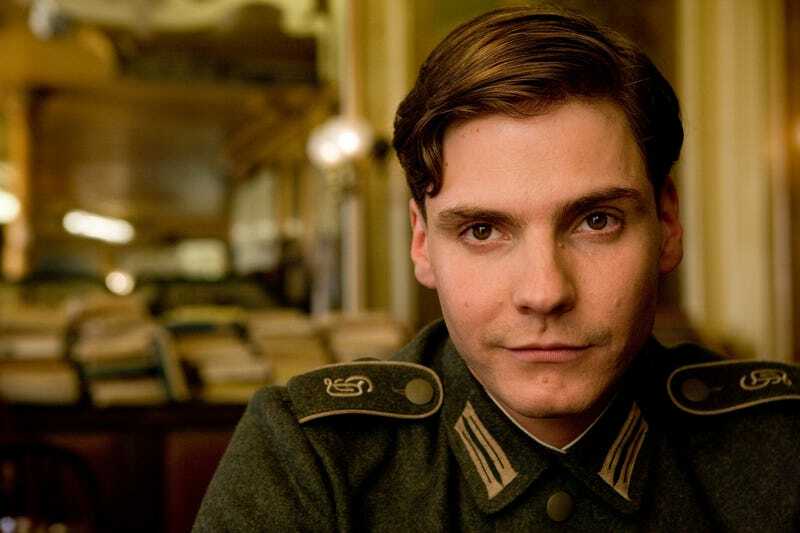 And now Marvel is reporting that Daniel Brühl has just joined this impressive cast. Variety has added that Brühl may not be the main villain, but a character who could potentially be a later menace in the future Dr. Strange movie. Soooooo, Baron Mordo?